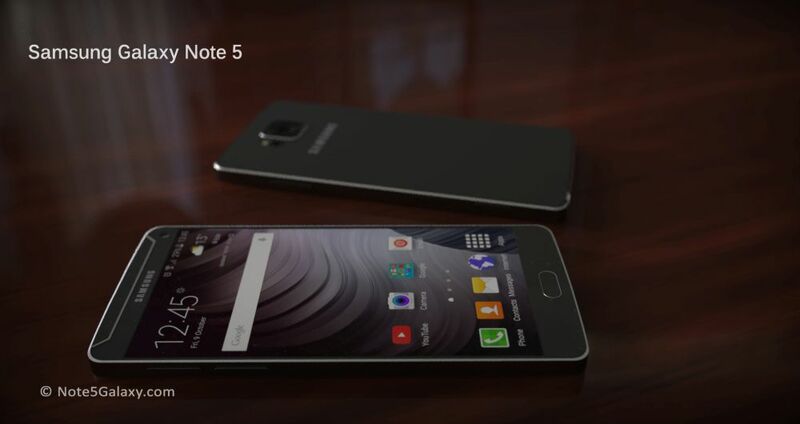 Samsung Galaxy Note 5 has received a few renders till now and people started dreaming of it as soon as the Note 4 was launched. 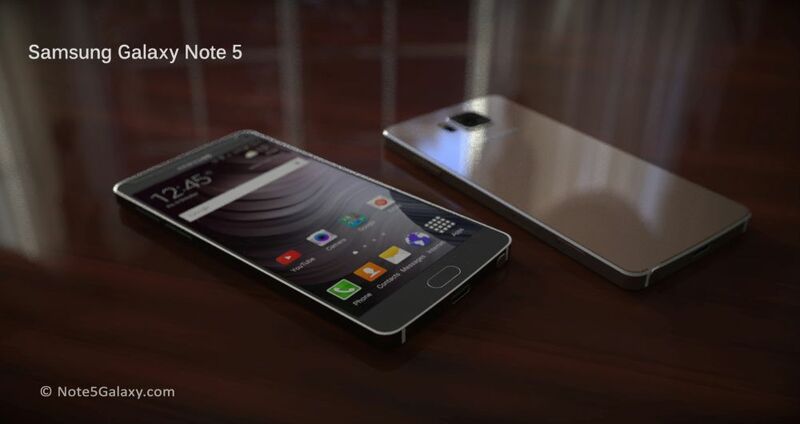 And now we step into 4K territory with the Note 5 concept shown below. 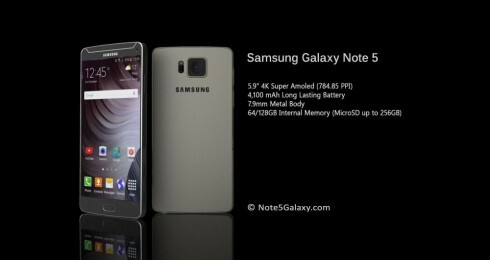 This handset features a 4100 mAh long lasting battery and it measures 7.9 mm in waistline, plus it adopts a metal body. There are 64 or 128 GB of storage inside and there’s a microSD card slot in the mix as well. As shown in the renders, the Galaxy Note 5 has a sturdy metal frame, but it also seems a bit more elegant than the one of the Note 4. 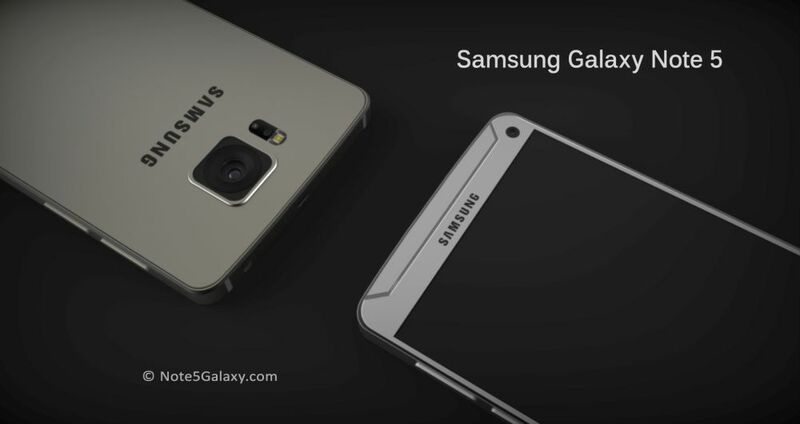 Surprisingly I sense no cues from the design of the Galaxy S6, maybe the back side portion a bit, although I can’t see any glass in there. 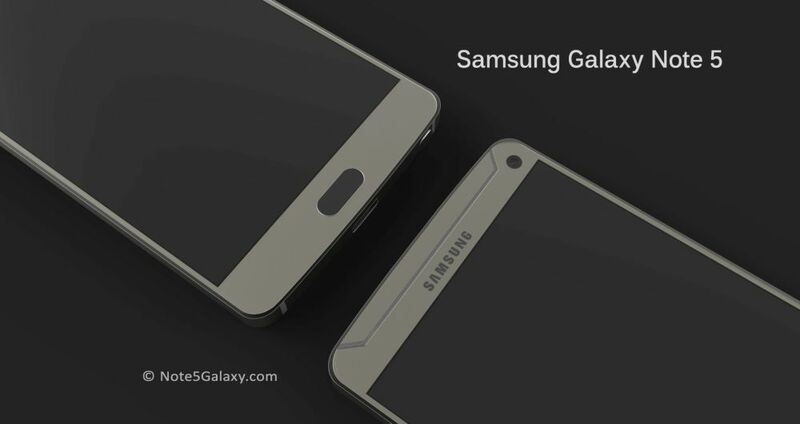 An USB Type C port should also be here, as well as the Home button with fingerprint scanner. Android 5.0 Lollipop is the OS here, together with pretty much the same TouchWiz UI of the Galaxy S6, give or take a few stylus-related features and apps. 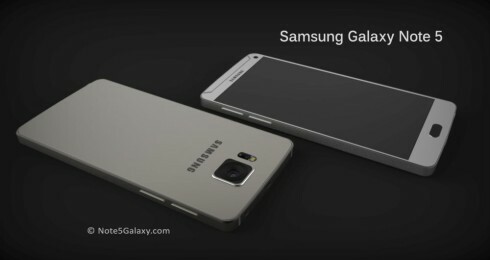 There has to be a gimmick here, maybe an iris scanner, maybe a new batch of sensors, but there will certainly be one. You can find info about the camera and more in the video below.